14mm, 1" overall length, 5/16 (.312) threaded inside diameter. 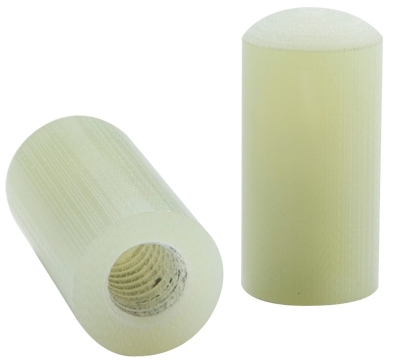 Our G10 ferrule and tip combo is constructed of an epoxy resin with a glass fabric substrate. 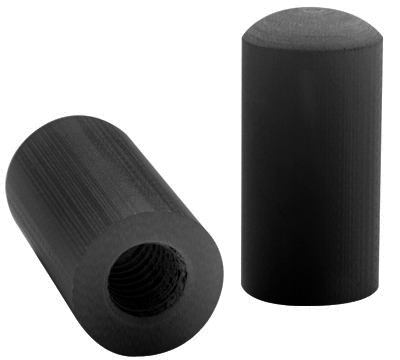 This ferrule/tip offers higher flexural, mechanical, and bond strength. Sold Individually.